A Separate division for recruitment of Doctors and other health care professionals. 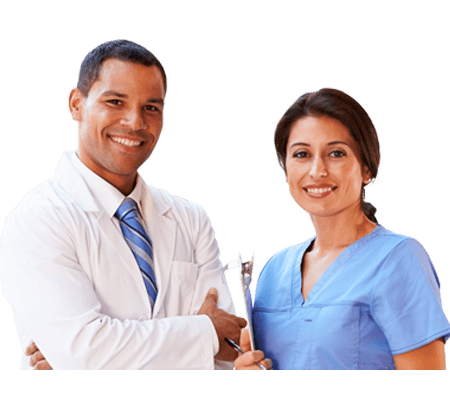 Health care providers consider us as the most trusted name in doctor recruitments and we do a lot of headhunting for leading hospitals and medical colleges. Copyright © XpertzHr. All rights reserved.